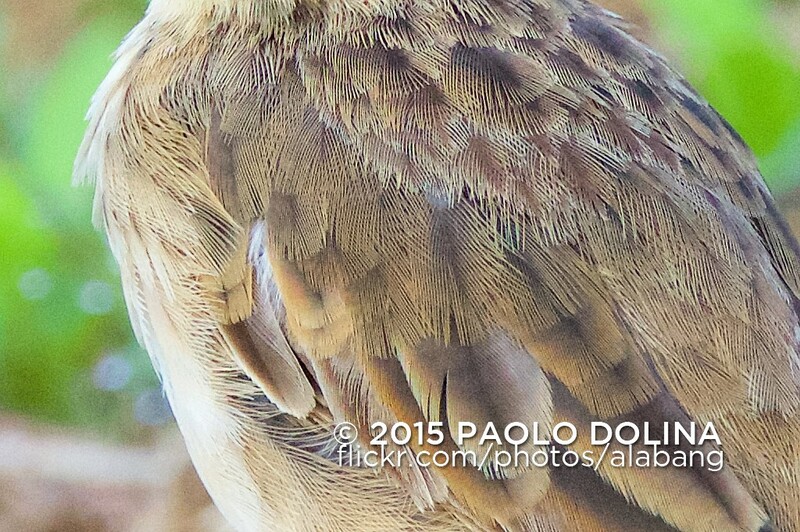 Paolo, thanks for posting these 5Ds shots. What's your personal opinion of the higher ISO shots? I have the opportunity to step up to a 1DX used for about $600 above the 1D4. Do you think it makes sense of just hold off for a later 1DX Mark II opportunity? I think the ISO holds up well considering it is 50MP. But if you need more than ISO 6,400 then this may not be the body for you. 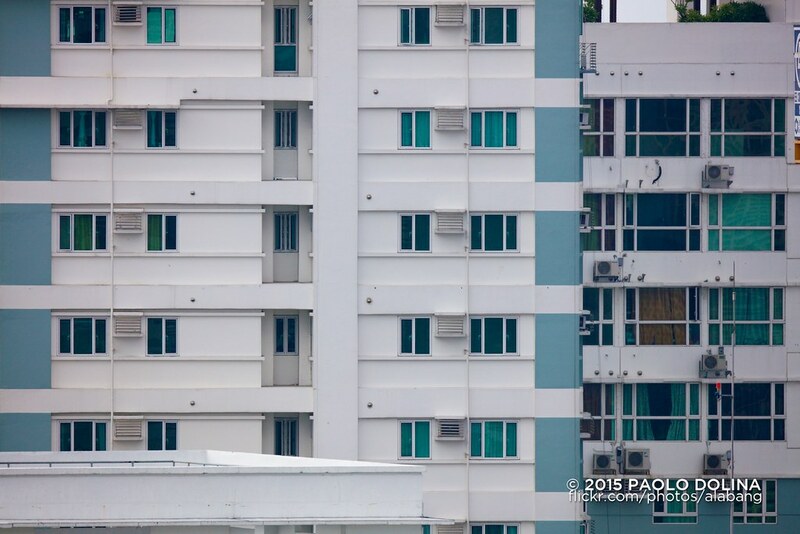 For my uses the 1DX is a step back because it has less pixels per millimeter than the 1D4. If you are printing your images then this is the body to get. I'd wait for the 1DX2 if you do not have a critical need for a 1-Series body today but I expect pricing to exceed $6,800 when it gets shipped by 2016. I expect the 1DX2 to be out by December or August 2016. 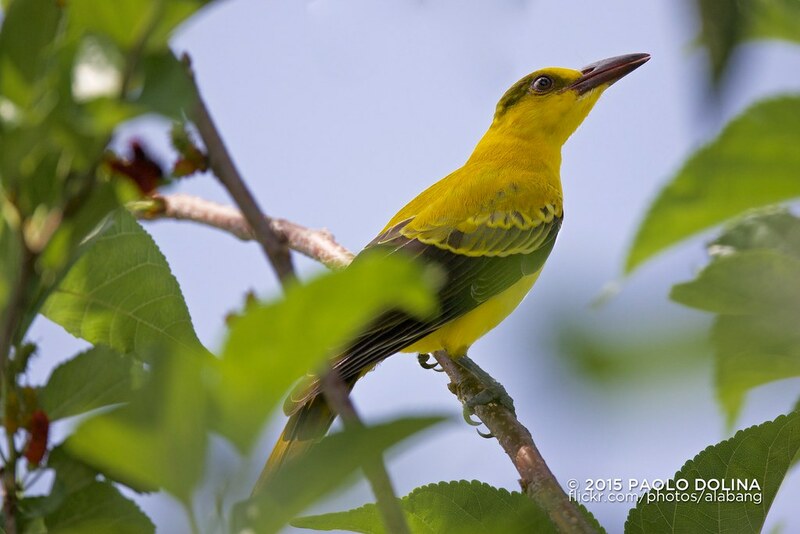 The black-naped oriole (Oriolus chinensis) is a bird of the oriole family and is found in many parts of Asia. 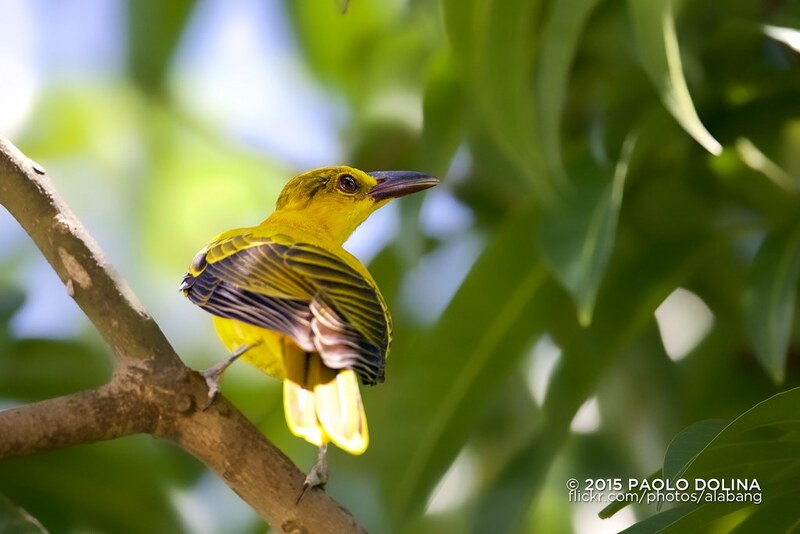 There are several distinctive populations within wide distribution range of the species and in the past the slender-billed oriole (Oriolus tenuirostris) was included as a subspecies. Unlike the golden oriole which only has a short and narrow eye-stripe, the black-naped oriole has the stripe broadening and joining at the back of the neck. Males and females are very similar although the wing lining of the female is more greenish. The bill is pink and is stouter than in the golden oriole. Finally, good light and easy birds to test the 5Ds R with. 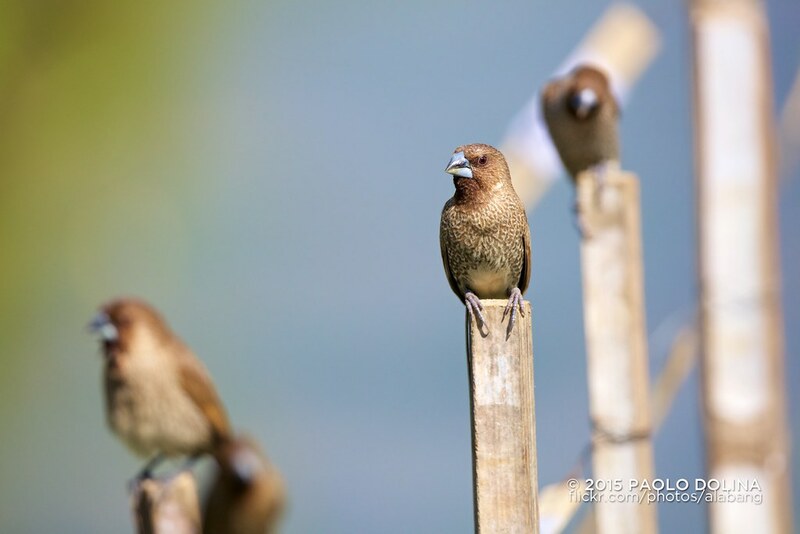 This munia eats mainly on grass seeds apart from berries and small insects. They forage in flocks and communicate with soft calls and whistles. 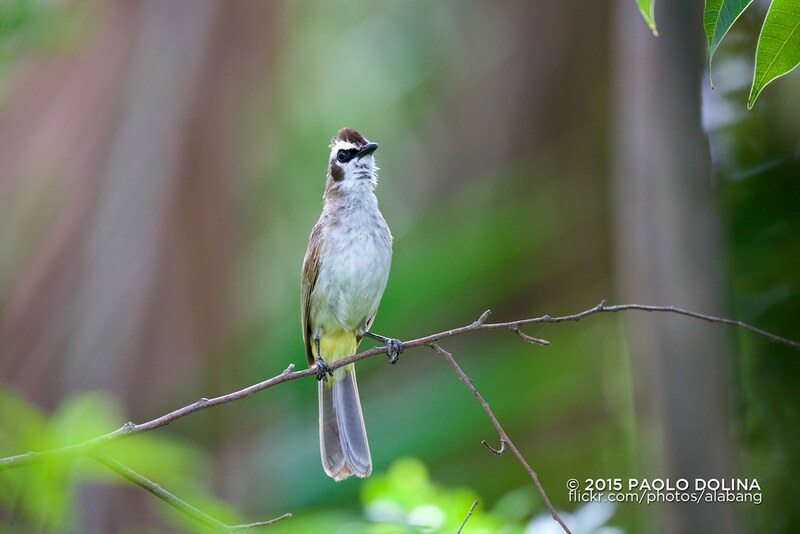 The species is highly social and may sometimes roost with other species of munias. This species is found in tropical plains and grasslands. 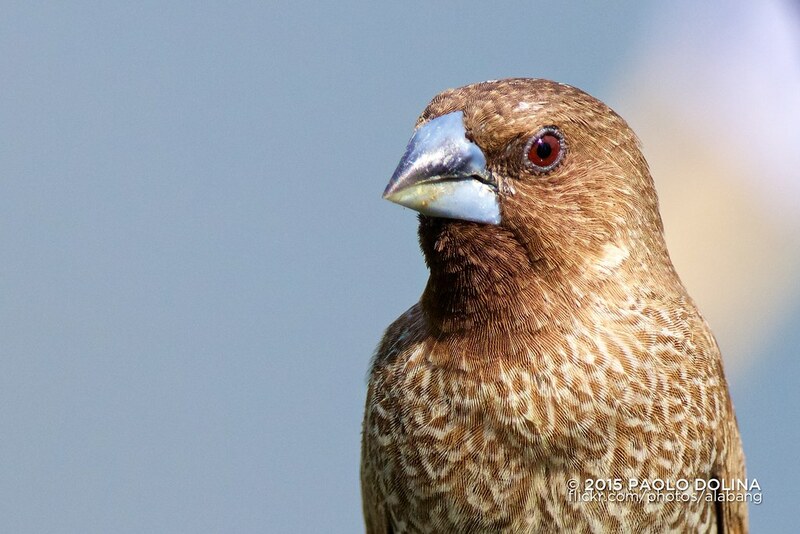 Breeding pairs construct dome-shaped nests using grass or bamboo leaves. 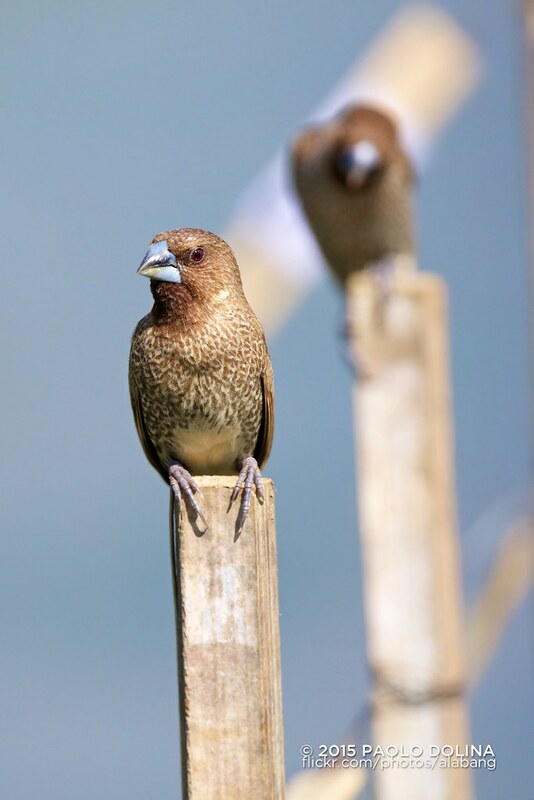 The species is endemic to Asia and occurs from India and Sri Lanka east to Indonesia and the Philippines. It has been introduced into many other parts of the world and feral populations have established in Puerto Rico and Hispaniola as well as parts of Australia and the United States of America. 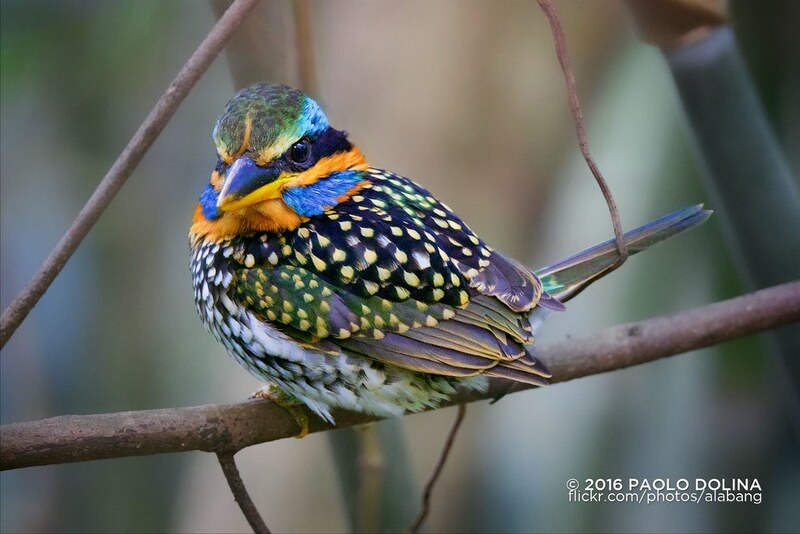 The bird is listed as of Least Concern by the International Union for Conservation of Nature (IUCN). More from the 5Ds R on that same day. 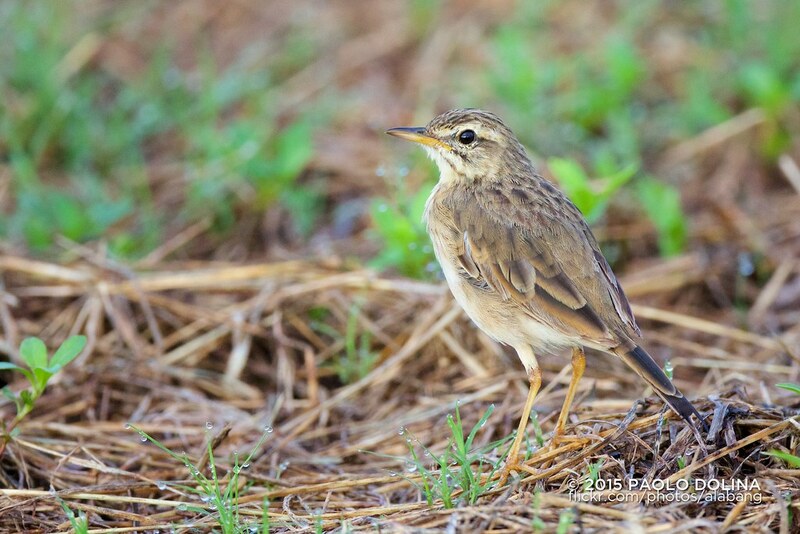 The paddyfield pipit, or Oriental pipit, (Anthus rufulus) is a small passerine bird in the pipit and wagtail family. 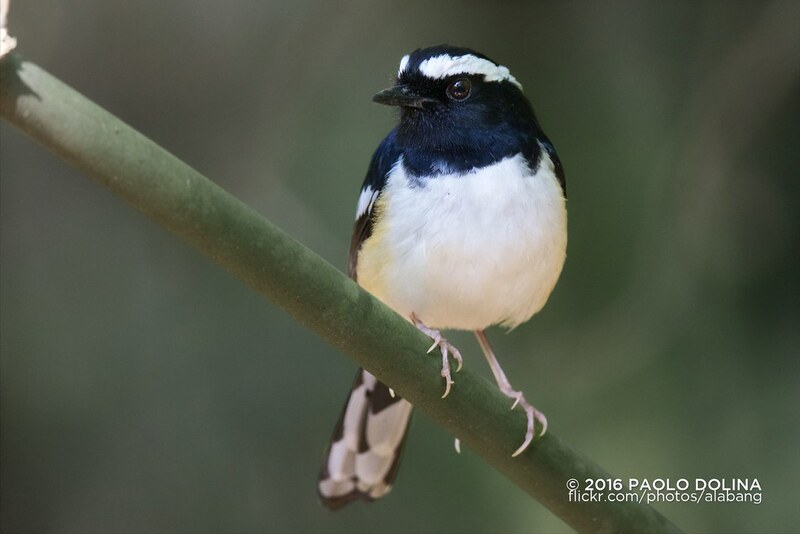 It is a resident (non-migratory) breeder in open scrub, grassland and cultivation in southern Asia east to the Philippines. Although among the few breeding pipits in the Asian region, identification becomes difficult in winter when several other species migrate into the region. The taxonomy of the species is complex and has undergone considerable changes. The magnificent sunbird (Aethopyga magnifica) is a species of bird in the sunbird family which feed largely on nectar, although they will also take insects, especially when feeding young. Flight is fast and direct on their short wings. Most species can take nectar by hovering like a hummingbird, but usually perch to feed most of the time. 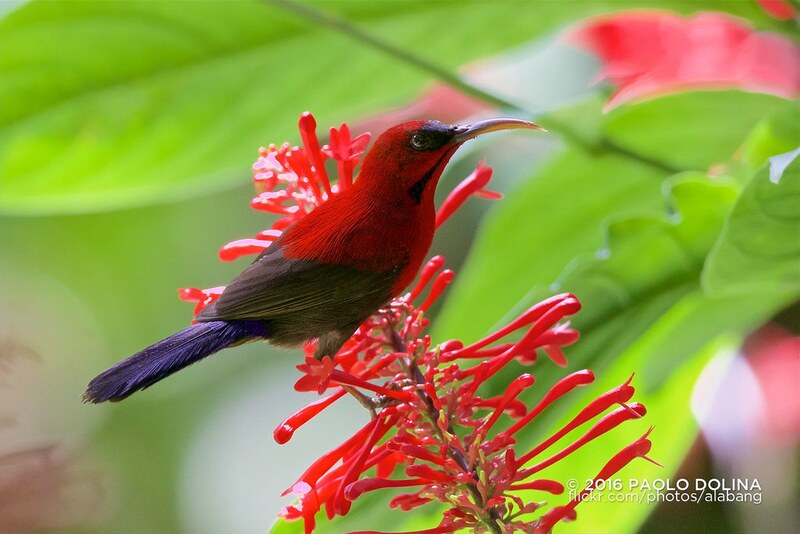 It is endemic to the Philippines, and was once considered a subspecies of the crimson sunbird. The white-browed shama (Copsychus luzoniensis) is a species of bird in the family Muscicapidae. 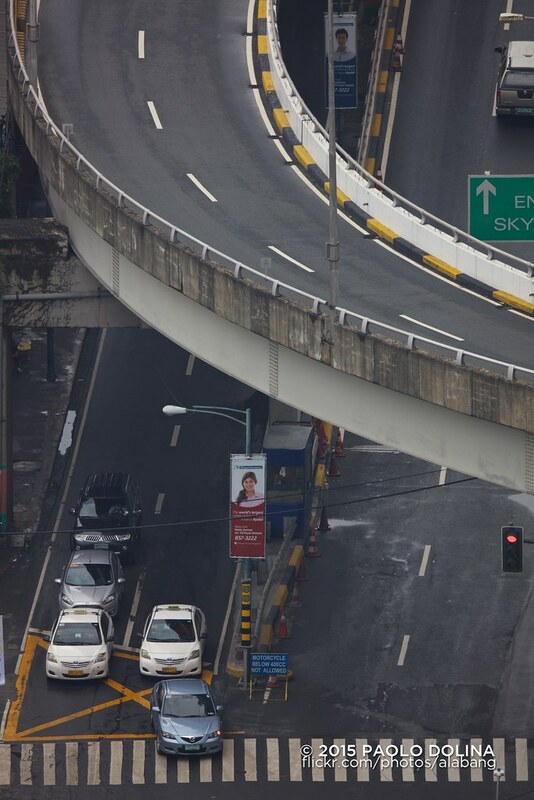 It is endemic to the Philippines. C. l. superciliaris, the Visayan Shama, is sometimes considered a distinct species. 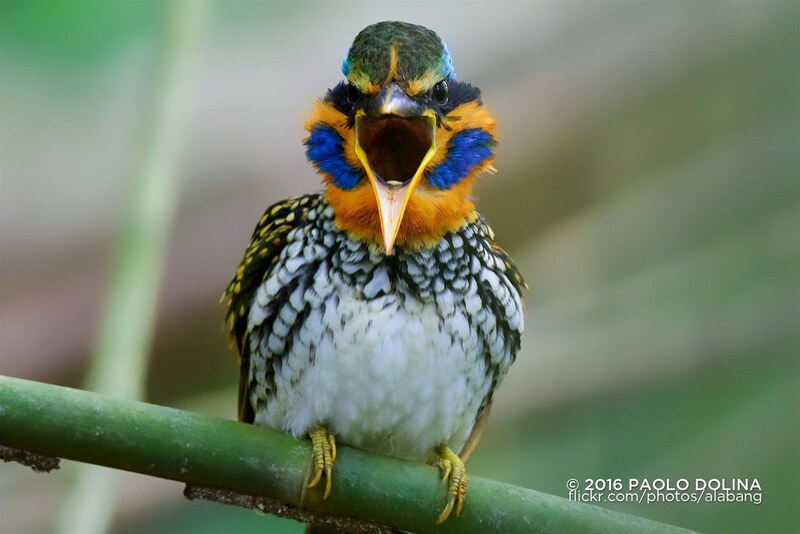 Wonderful collection of the most beautiful photos of birds I have ever seen. I enjoy every single one, and I am always looking forward to your next one. 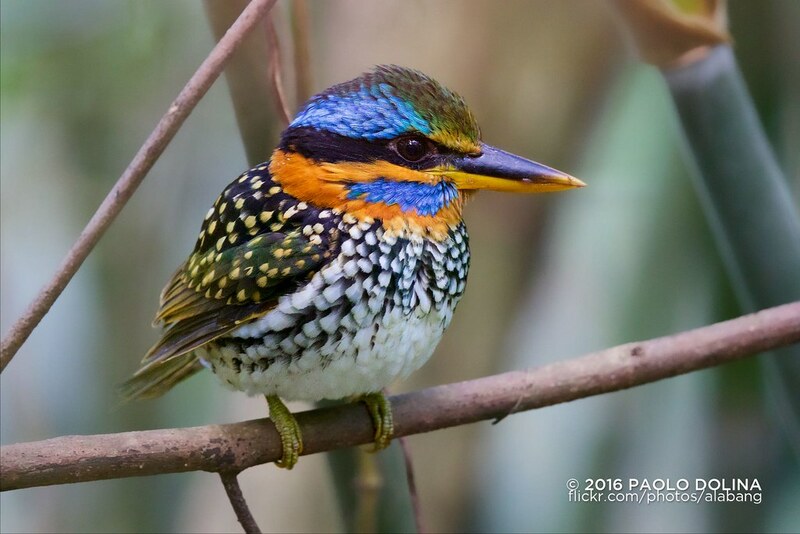 The spotted wood kingfisher (Actenoides lindsayi) is a species of bird in the family Alcedinidae. It is endemic to the Philippines. 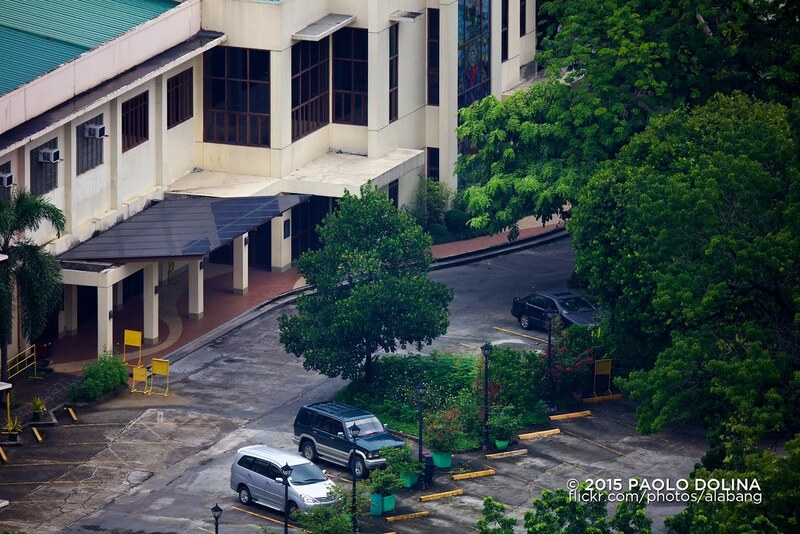 Cool shot, Paolo. I really like this one. 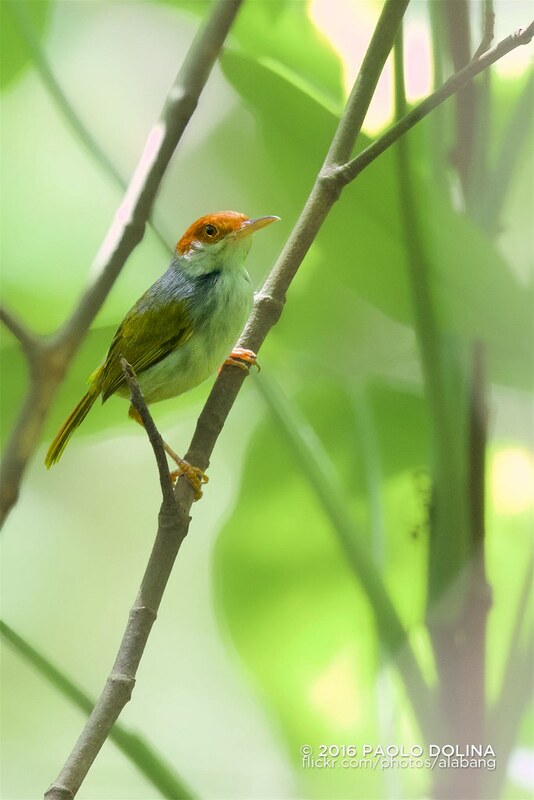 The Philippine tailorbird (Orthotomus castaneiceps) is a species of bird formerly placed in the "Old World warbler" assemblage, but now placed in the family Cisticolidae. It is found only in the Philippines. Its natural habitats are subtropical or tropical moist lowland forests and subtropical or tropical mangrove forests.